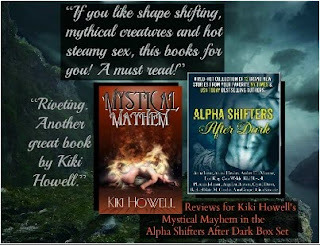 Alpha Shifters After Dark - Werewolf, Werecat, Werebear, Dragon Shifter Paranormal Romance and More Don't miss out on this box set. Only $0.99 and only for a limited time. Thank you so much for sharing our box set, Arla. It’s been getting amazing reviews.